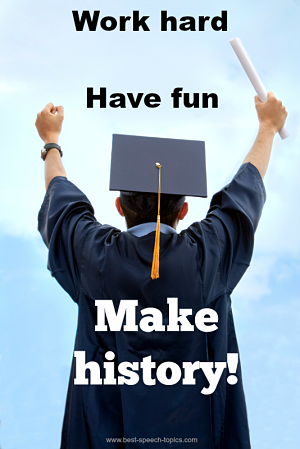 Here are a few quotes for graduation speeches that may help to spark your imagination. Oftentimes, a quote can inspire a whole graduation speech. Quotes for graduation speeches can be taken from anywhere, then woven into your speech to help make it more memorable for your audience. So check out the graduation quotes below and see if any of them fire up your imagination. 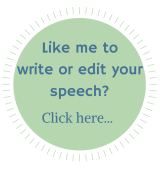 If you would like to submit a quote for a graduation speech that you think is brilliant, use the form at the end of this page and I will place it here with your name as the submitter! "You don't have to be great to start but you have to start to be great." "Time and tide waits for none." "Reach for the stars, dream for tomorrow, live for today." "Translate the good things of your learning into the welfare of humanity." "We were all born ignorant, but one must work hard to remain stupid." "The journey of a thousand miles begins with but a single step." "Life is a journey. Day by day we learn more and this is just the beginning of our journey." "Make your dreams happen by working on them and believing in yourself." "Work hard, have fun, make history." "Success doesn't happen overnight, it is a product of long term diligence and perseverance." "Cherish your education as if it was the last Oreo in the bag." "Never follow someone who is going nowhere." "Our future depends on what we do in the present.."
"If we did the things we are capable of, we would astound ourselves." "You never achieve real success unless you like what you are doing." "Realize that the reason most people fail isn't because of the competition but because of the limits they place upon themselves, allowing defeat to take over. 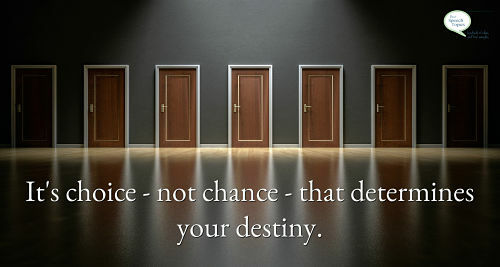 Take responsibility for your destiny. You can come up with a performance, if you can reach down and dig deep enough into your competitive soul. You can overcome tremendous obstacles." "So long as there is breath in me, that long I will persist. For now I know one of the greatest principles on success; if I persist long enough I will win." "As long as you're going to think anyway, think big." "If caterpillars can fly, so can you"
I hope these quotes for graduation speeches have given you some ideas in helping you to write your graduation speech! If you feel so inclined, send in your own graduation quote using the form below.